Here at SGS Engineering, we are experts in gas struts and we understand just how important it is to have secure gas strut mounts. 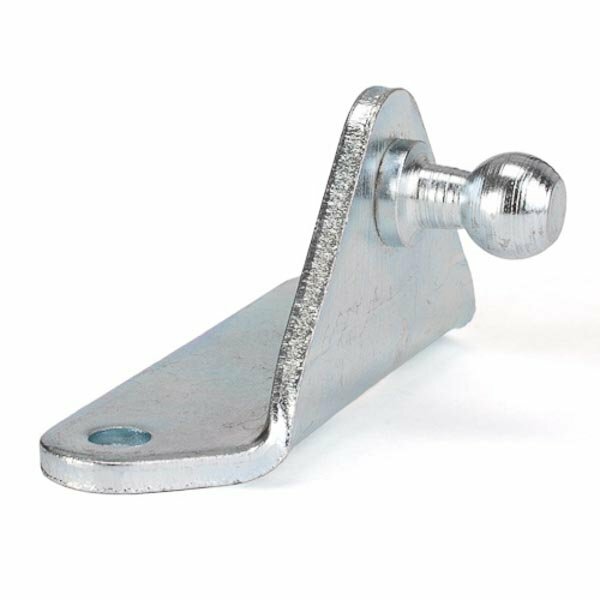 That’s why we supply a fantastic range of gas strut brackets for safe and reliable mounting. 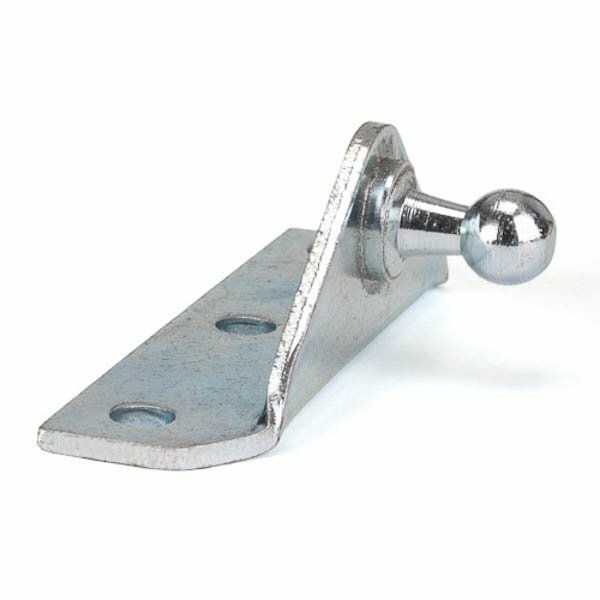 All our strut brackets are expertly designed and made with robust materials to ensure longevity. Whether you’re looking for gas strut brackets for industrial or domestic purposes, we will have the right parts to suit your application here at SGS Engineering. Recommended for most applications as they allow the strut to be mounted at an angle. For use with eyelets. The bracket and gas strut must be mounted in-line to prevent side loading. 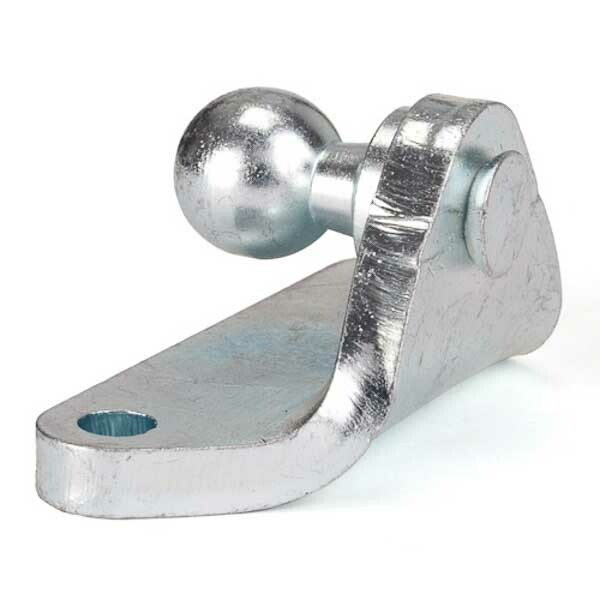 These u-shaped brackets can take a higher load than pin stud brackets - up to 1200N of load. Heavy duty ball stud brackets for up to 2500N loads per bracket. 16mm diameter ball. You may want to add strut mounts to your caravan door, or your beds with under storage, or to keep in place anything else that opens - or maybe you need to replace a pair of worn out struts in machinery. When you buy with us, you can trust that each of our gas strut and gas spring mounts have been designed to last. 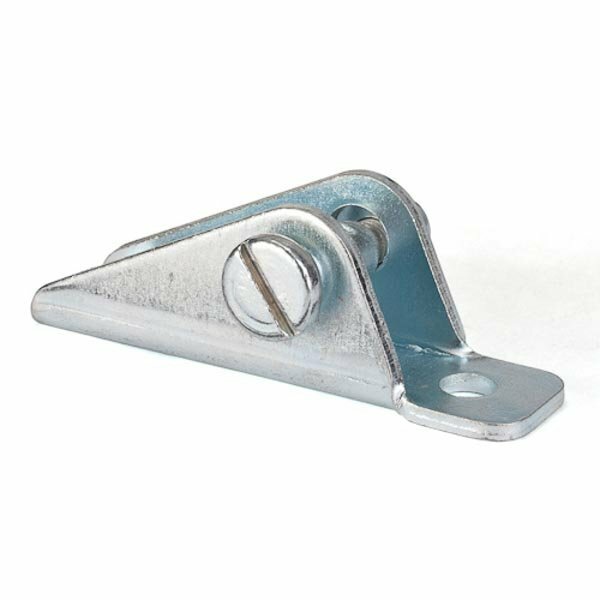 For us, safety is paramount and our wide range of brackets do the important task of making sure all gas struts are mounted safely and securely. 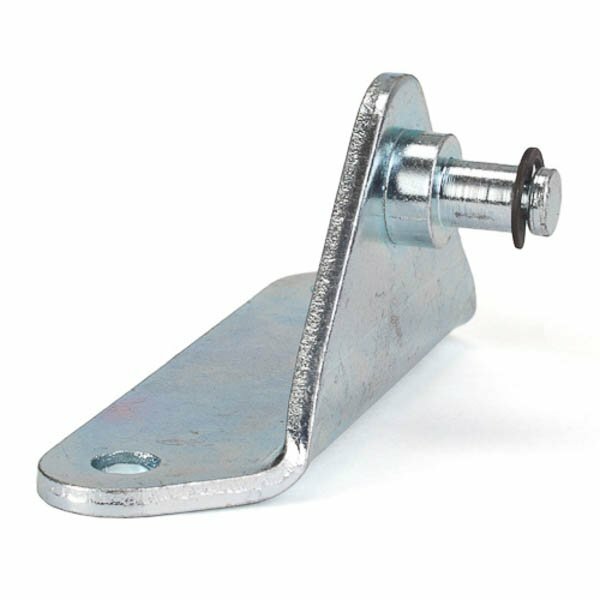 From ball and pin stud brackets to heavy duty options when dealing with more substantial struts, we have a variety of gas strut mounts for sale. Take a look at our large range of gas spring brackets and strut mounts today. If you can’t find what you’re looking for on our online shop, then don’t hesitate to contact one of our experts today – our sales team will be on hand to help.